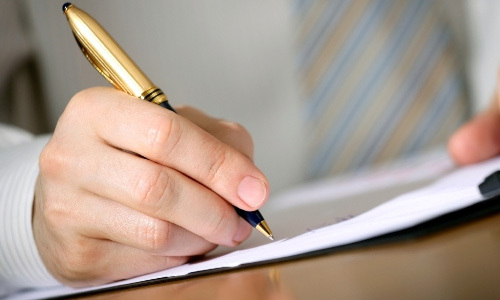 Forensic, Fingerprint, Handwriting Expert Delhi. 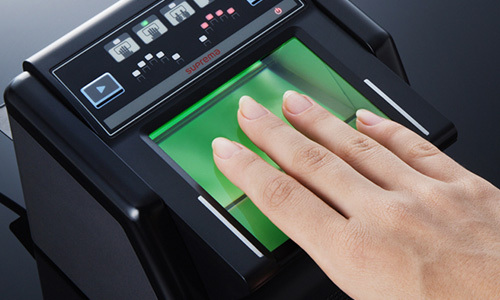 Forensic, Fingerprint, Handwriting Expert Delhi. 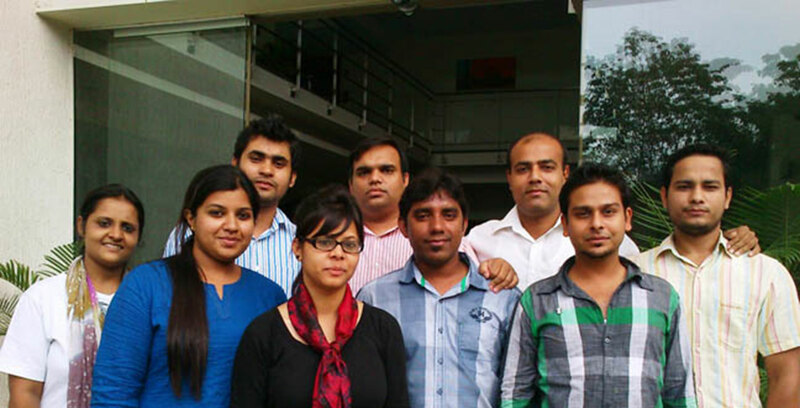 FORENSIC, FINGERPRINT AND HANDWRITING EXPERTS IN NEW DELHI, INDIA. FOR CASES LIKE ACCIDENTAL, MURDERS, HIT AND RUN, BURGLARY & MORE. 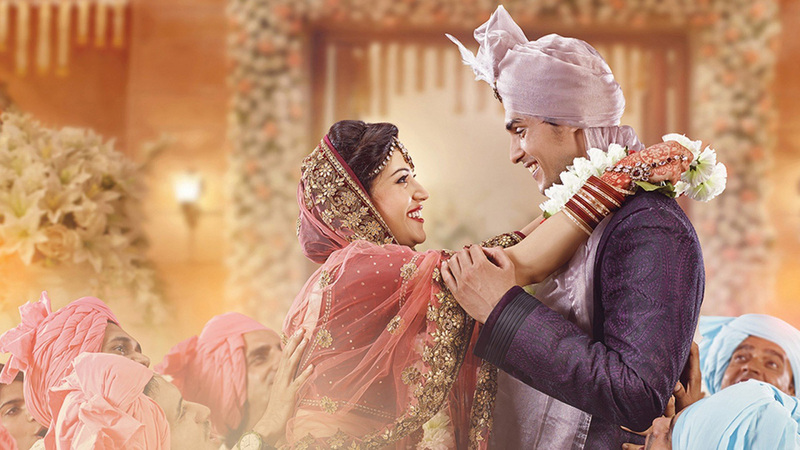 We verifies the credential of the bride or the groom as per the requirements. 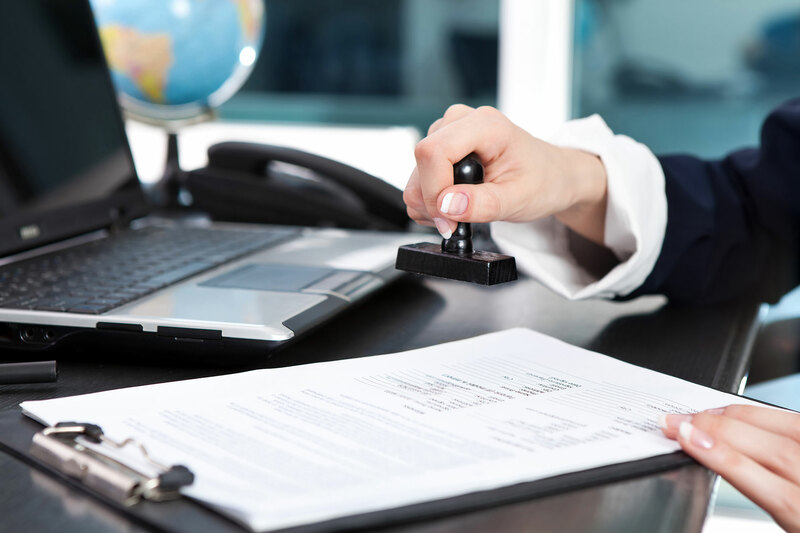 We ensure that you have not been a victim of forgery. 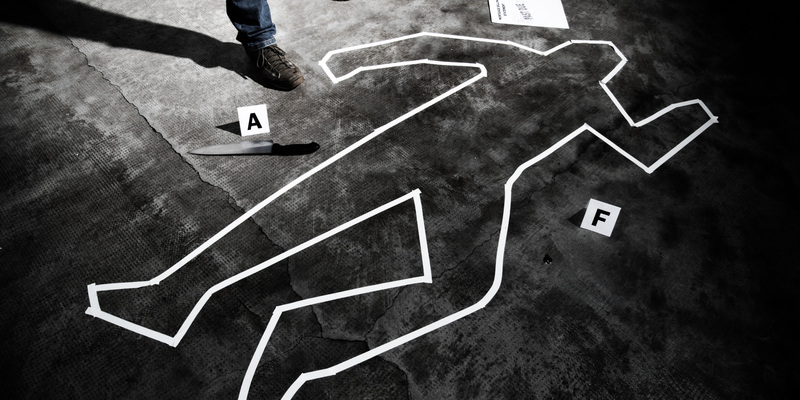 India's one of the leading Forensic Organization. 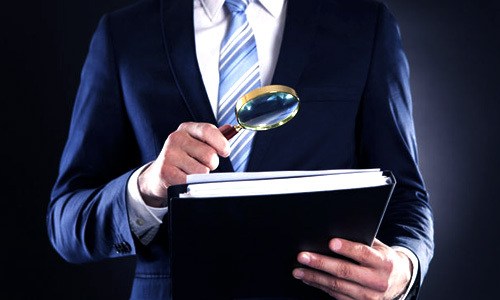 Delhi Fingerprints is a leading organization providing expert forensic services since 2003. It is a part of J. K. Consultancy which is a unique consultancy service started by a mature and retired police officer who has experience of various fields like investigation, finger and footprints examination and procuring of handwriting expert opinion and assuring a peaceful, safe and secured life for your family. 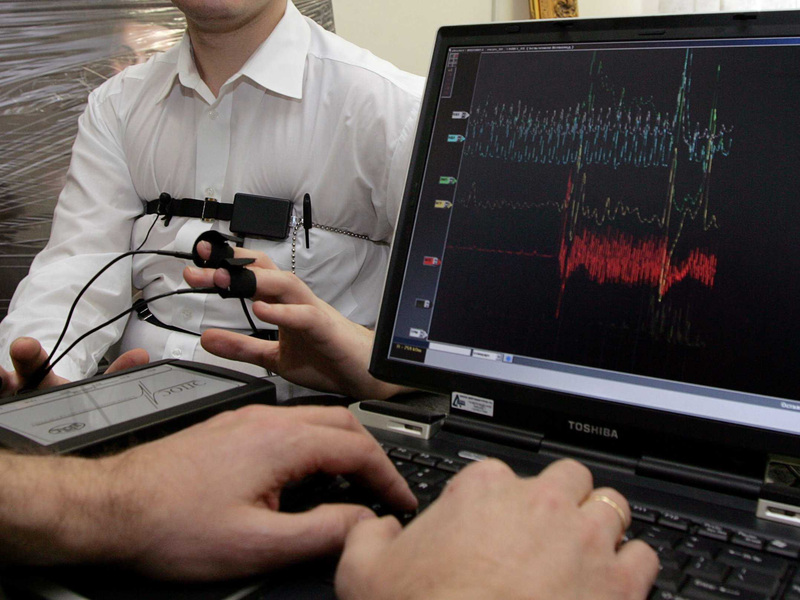 We have state of art forensic labs and also have a latest polygraph machine for conducting Lie Detector test in our lab. 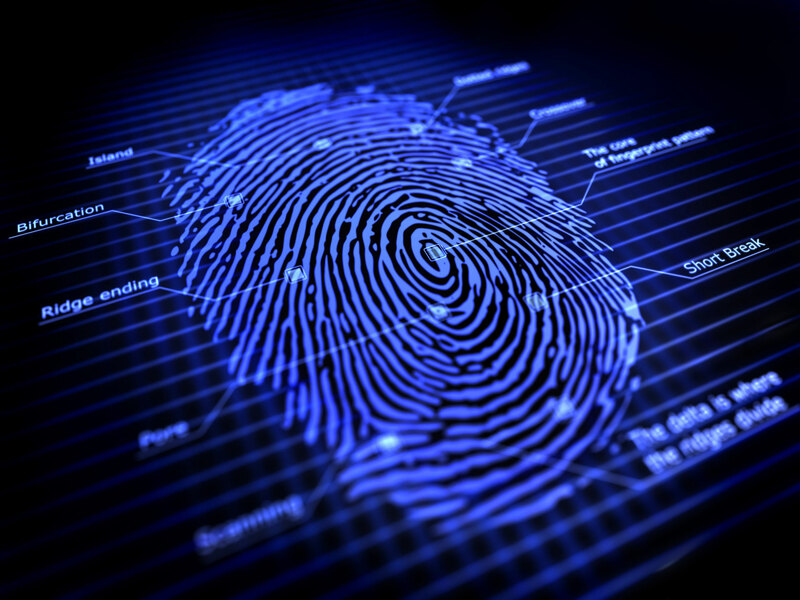 The team of forensic fingerprint expert caters the need of examination of the fingerprint all over India. 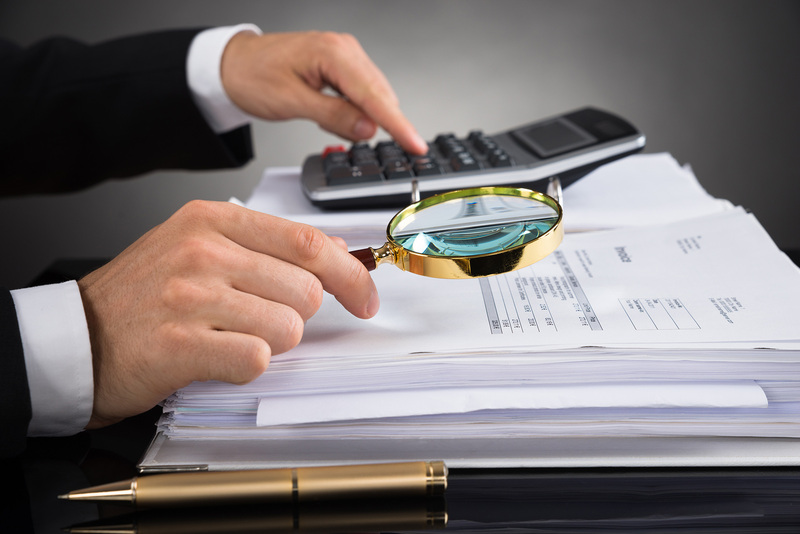 We have submitted expert opinions under section 45 of Indian Evidence Act to various courts in India and abroad, which were highly appreciated and acknowledged for accuracy and expertise. 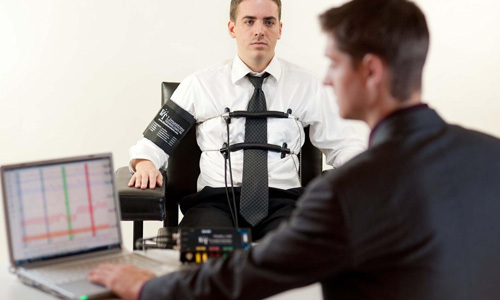 A polygraph, popularly referred to as a lie detector, measures and records several physiological indices such as blood pressure, pulse, respiration, and skin conductivity while the subject is asked and answers a series of questions. 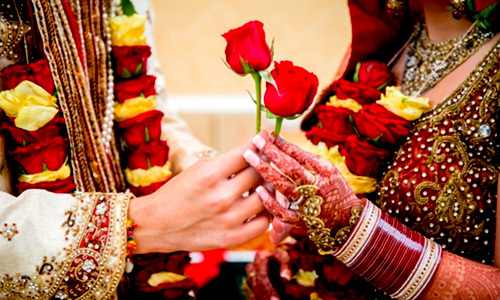 We are specialised in taking up the matrimonial verification work from the groom and the bridal side. Our verification ensures the happiness of the daughter or son for the entire life. We undertake all kind of detective work. Such as keeping surveillance on a person, doing secret enquires in matter like patent violation, copyright violation or any trademark violation etc. 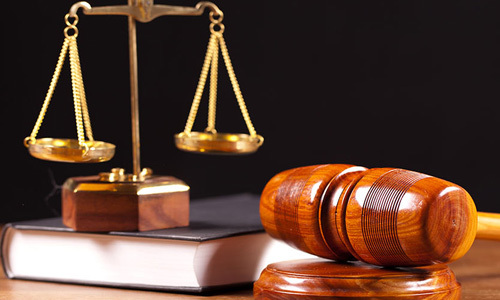 We provide assistant in legal advice in criminal and civil cases. 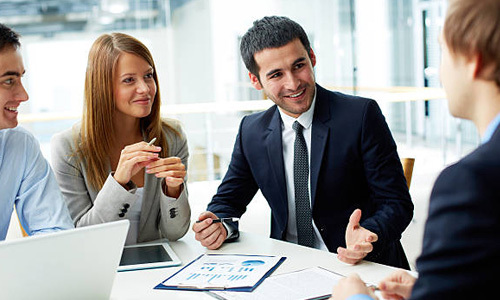 We have a team of legal experts who look into any legal assistance that is required by an individual / organisation. Very often shortage of man power is felt in the MNC’s, the different cadre people are employed through different sourcing agencies. 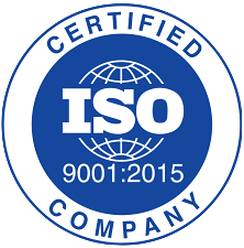 The employer can only satisfy himself regarding their technical qualifications through their bio-data. Regarding Pricing, Appointment or any of our service. Just ask it straight by dailing any of below phone numbers.